Highly Sought After 3 Bdrm/3 Full Bath West End Unit at Ariel Dunes! 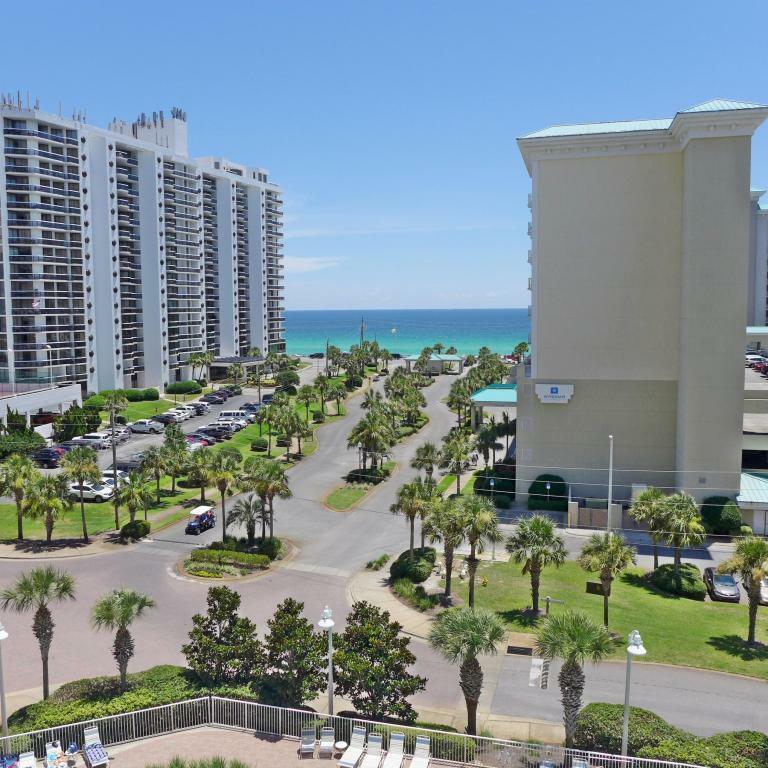 Enjoy the Amazing Gulf Views & Sunsets from your 420 Sq Ft Wrap Around Balcony. 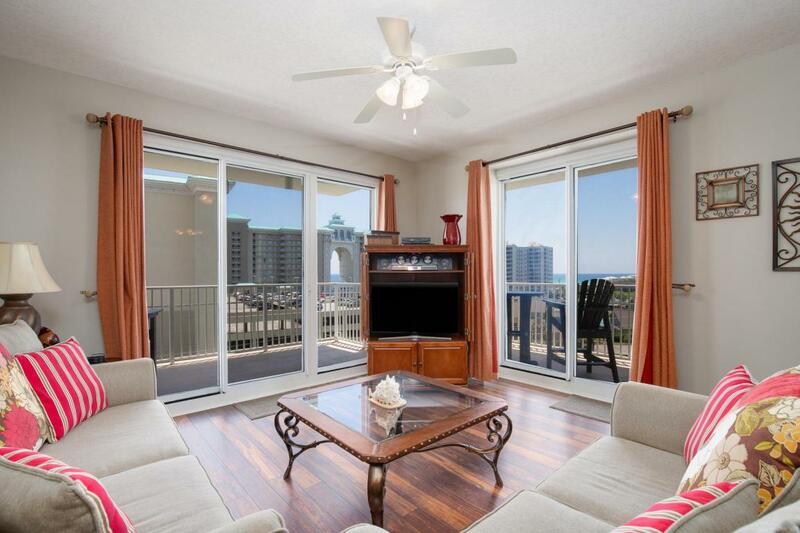 Additional West Side Windows Allow Gulf Views from almost Every Room in the Condo! 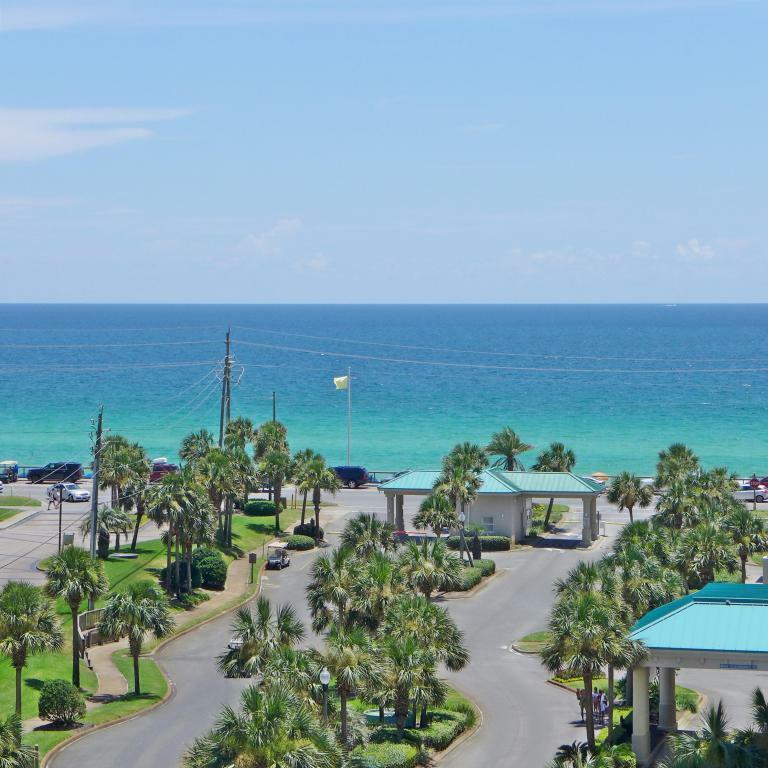 Master Suite has Beautiful Gulf Views / Walk in Closet / Large Soaking Tub! West Side Guest Bdrm has its own Balcony & En Suite Bath. Beautifully Decorated and Fully Equipped so you can start using your Beach Getaway NOW! 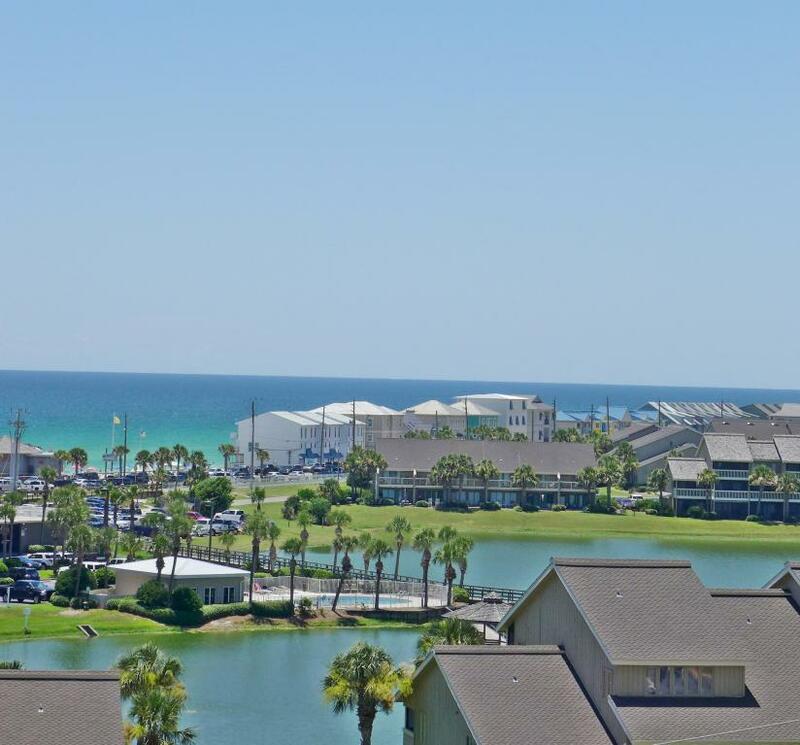 Seascape Golf & Beach Resort offers EVERYTHING you could want right on the Resort! Besides the Beautiful Beaches and the Resort's own Golf Course & Tennis Courts, the New 'Towne Centre' has Shopping / Restaurants / Coffee Shop / Wine & Spirits / Night Club / Ice Cream / Laser Tag & Arcade / Aerial Ropes Course...more!!! Family Fun Awaits! !